Call Center and Work Alone Services for Realtors | Professional Answering Service — Intercon Messaging Inc. It is often a spur of the moment decision to call a realtor. 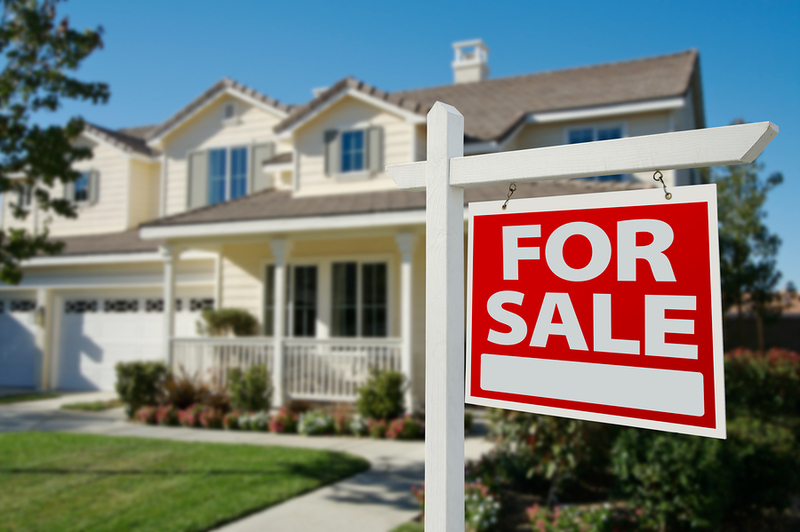 A potential buyer may see an advertisement for a listing and immediately want more information. If they call and are unable to speak to a person, many will not call back. The reliable, courteous and responsive customer service representatives at Intercon Messaging can help to build your customer base. Our professional virtual assistants can answer your calls when you are on the phone, out of the office, or in meetings. Using your protocols, we will direct calls and log all information so you can return when you are available. While you are preparing for, or showing a property,, Intercon Messaging’s skilled customer service representatives can be taking calls and scheduling your next appointments. They can also provide other services like appointment reminder calls to you and your clients to ensure productive meetings take place on time. Safety concerns can arise while realtors are out of the office setting up and showing properties. Intercon Messaging work with you to establish a reliable check-in system that can help your realtors to stay safe while they are out working for customers.